To mark and engrave the metals the use of laser has been done for many years which also gives great results. Both the metals soft metal like aluminum as well as hard metals like steel can be easily marked by using this technology. Laser marking machine can mark accurately, quickly and is highly legible. Constant and accurate result makes this machine highly reliable for metal marking. These machines are widely available over the internet at very nominal price. 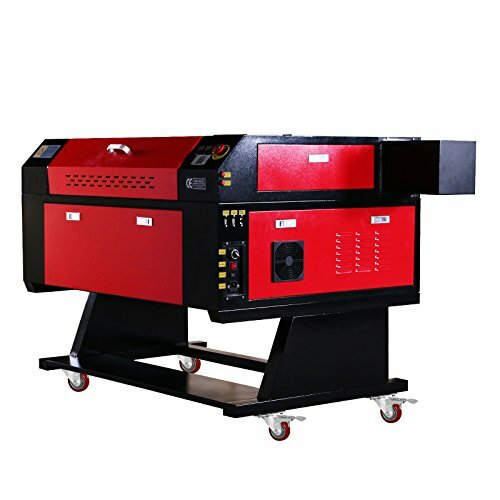 You can also get laser marking machine for sale from the dealers who sell it and from many e-commerce websites. Annealing – laser annealing is performed with all the metals and when these metals are exposed in heat and oxygen they change their color. Laser markers heat the small spot of the work piece selectively and continue to heat up until the annealing color appears. Annealing didn’t harm the surface of material and also provide high contrast and clear legible markings. Laser engraving – laser marker cuts down the material surface to 10 µm. These engraved marks are highly durable and can only be cleaned or removed by heavy grinding. So, basically this type of laser engraving is used for forgery proof product marking. Polishing – polishing is done to leave the white mark on stainless steel and other type of metals which are polished. Polishing is also known as a lighter way of engraving. In polishing, the energy of the laser is reduced that means less material gets vaporized. In laser marking is a process in which the beam is getting interacted with the surface of material the beam slightly changes their property and appearance. Laser marking is achieved by the movement of low power slowly across the material and this method is called discoloration. Laser heat up the material which result in oxidation under the surface and turn the material in to black. Lasers apply low temperature to metal which anneal the surface.